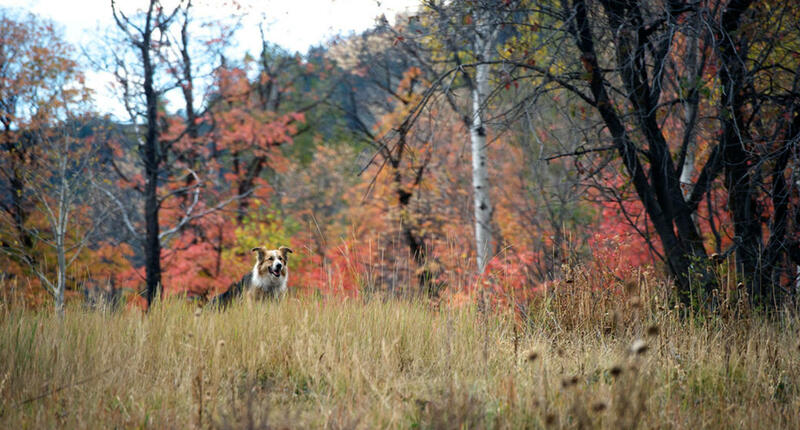 Casey as Freeway and Diane Keaton as Beth in "Darling Companion." 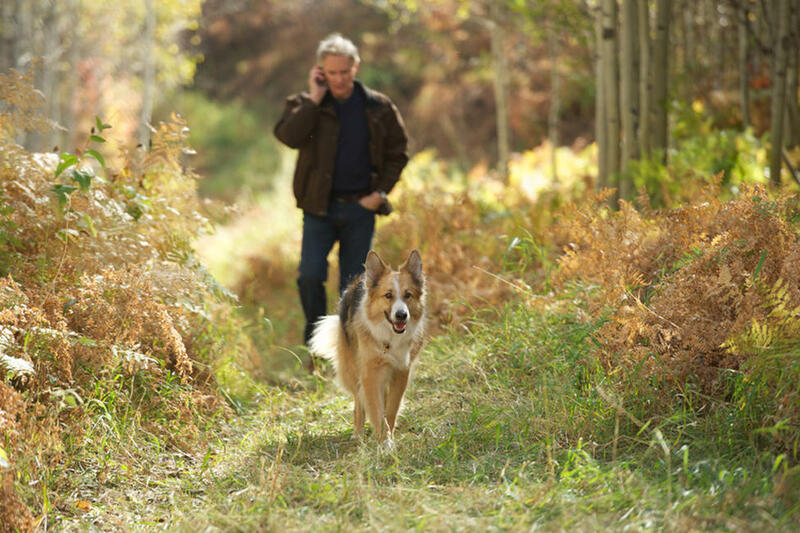 Casey as Freeway in "Darling Companion." 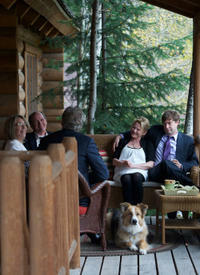 Casey as Freeway and Kevin Kline as Joseph in "Darling Companion." 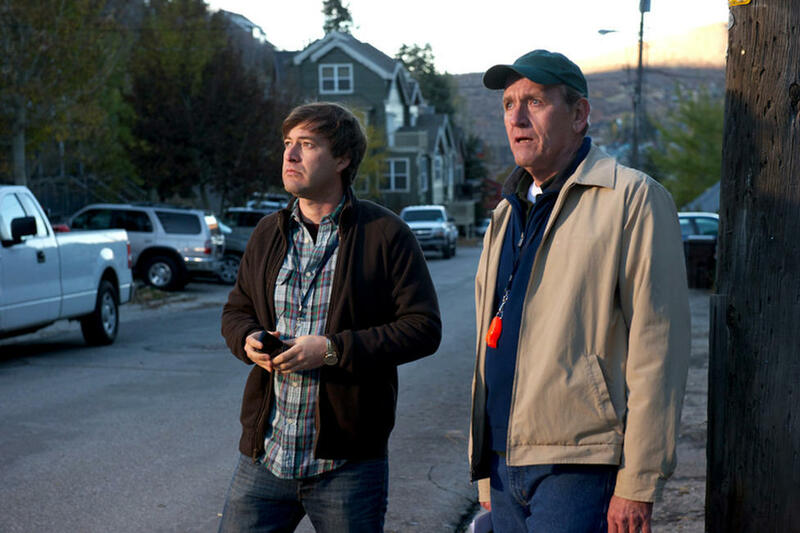 Mark Duplass as Bryan and Richard Jenkins as Russell in "Darling Companion." 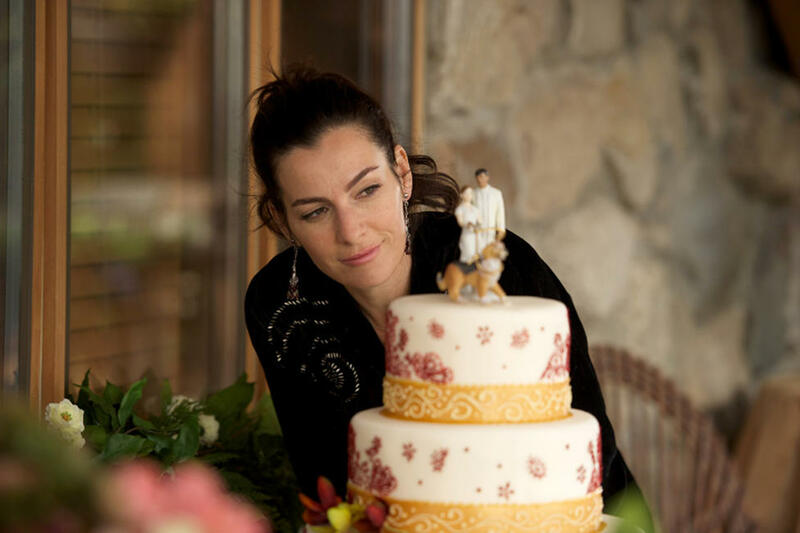 Ayelet Zurer as Carmen in "Darling Companion." 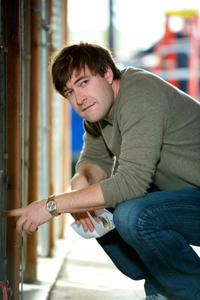 Mark Duplass as Bryan in "Darling Companion." 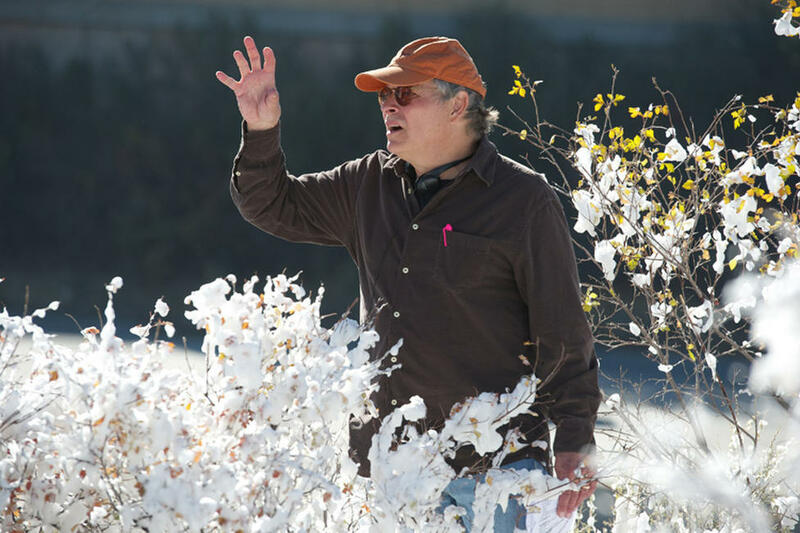 Director Lawrence Kasdan on set of "Darling Companion." 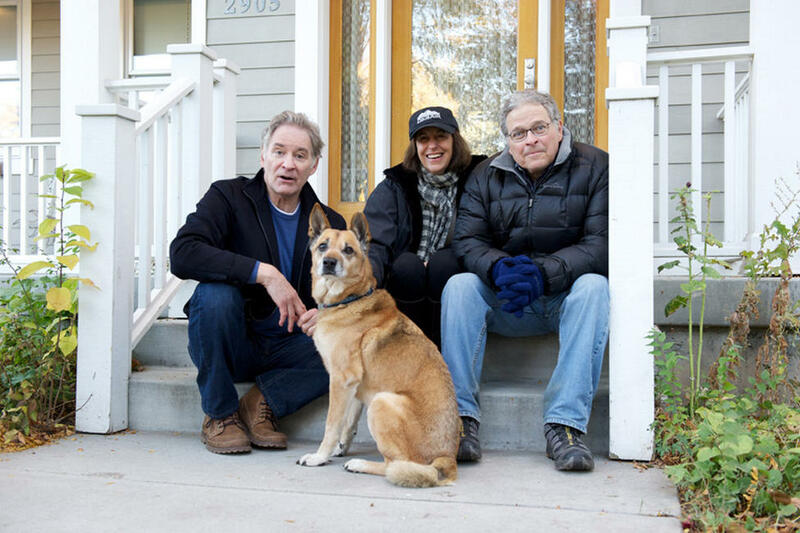 Kevin Kline, Meg Kasdan and Lawrence Kasdan in "Darling Companion." 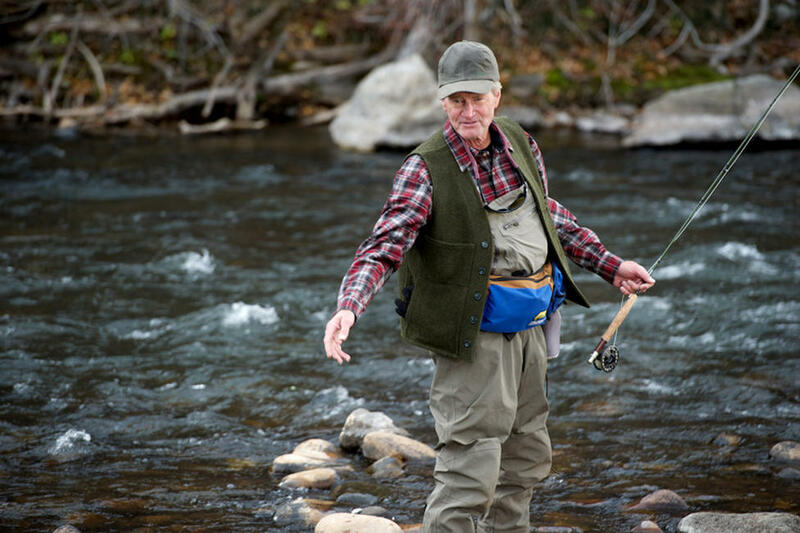 Sam Shepard as Sheriff Morris in "Darling Companion." Elisabeth Moss as Grace and Kevin Kline as Joseph in "Darling Companion." Diane Keaton as Beth, Elisabeth Moss as Grace and Kasey as Freeway in "Darling Companion." 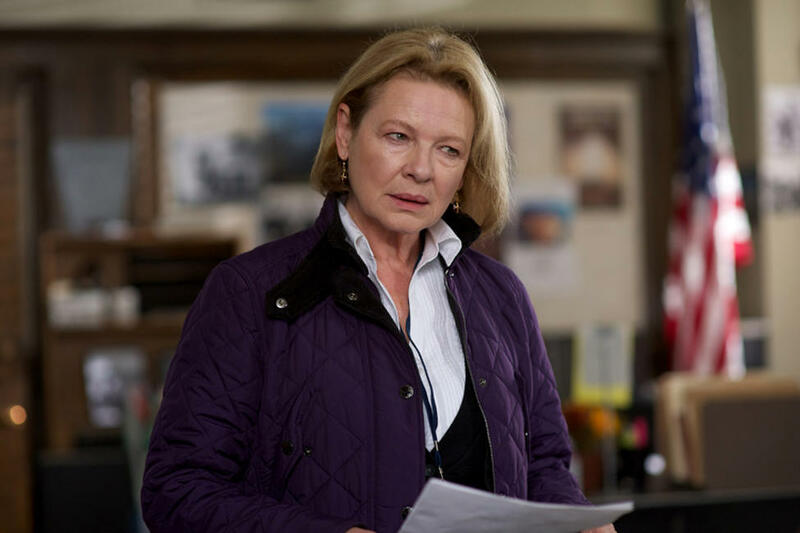 Dianne Wiest as Penny in "Darling Companion." 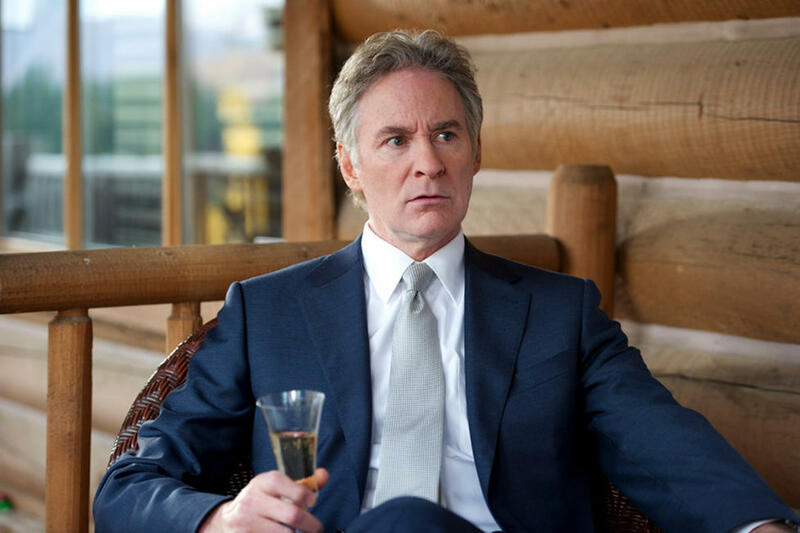 Kevin Kline as Joseph in "Darling Companion." 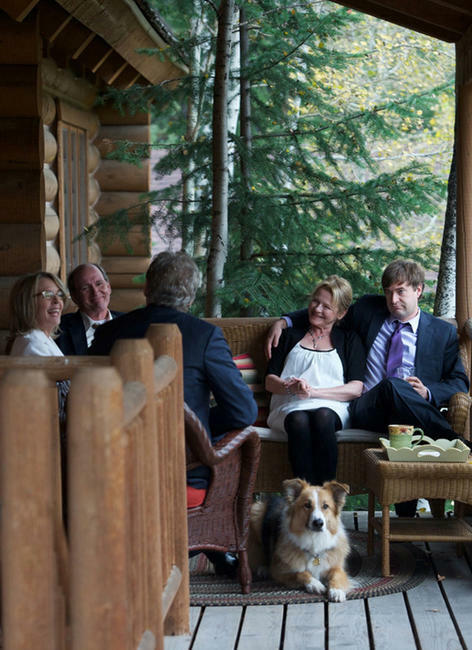 Diane Keaton and director Lawrence Kasdan on set of "Darling Companion." 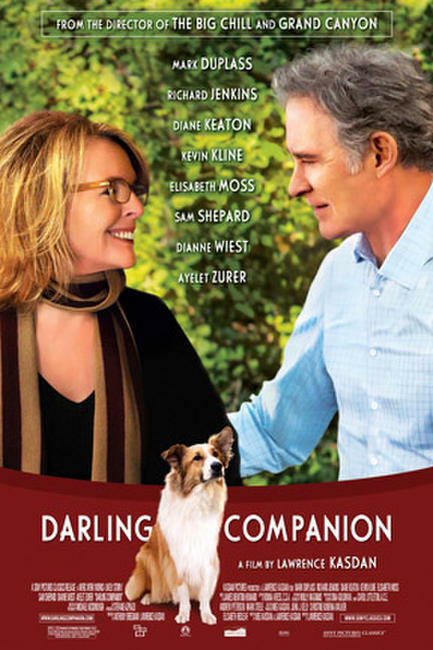 Diane Keaton as Beth, Richard Jenkins as Russell, Kevin Kline as Joseph, Dianne Wiest as Penny, Kasey as Freeway and Mark Duplass as Bryan in "Darling Companion." Poster art for "Darling Companion."